Spring is finally here! In Maryland that can only mean one thing: fantastic photography. My fellow Maryland photographers know what I’m talking about. There’s just something about watching nature come out of hibernation. You wake up one morning and the world is in bloom all around you. The wonder, the beauty, the fresh start; spring is life’s cyclic metaphor. This metaphor is part of why we love our job at the studio so much. Another thing that Maryland photographers know a lot about is the nature of capturing your subject in the lens. For us, that subject is ever-changing. 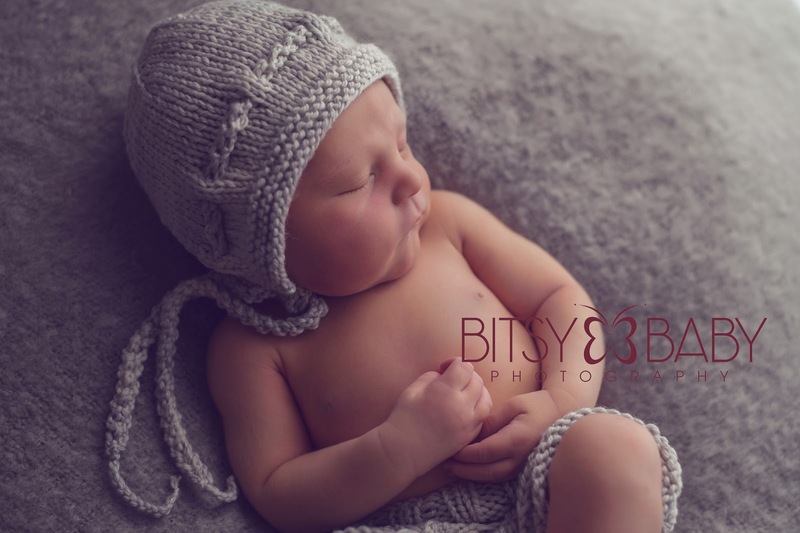 It starts with maternity photography, then there’s the newborn phase, and all of the milestones of a baby’s first year. This is a cycle that is often repeated, but always unique. For that reason, springtime is one of our favorite times of year to shoot. No other season quite encapsulates how precious this first year is. It is the perfect complement to how a baby grows and changes. There’s so much about the wonder of that first spring that makes me smile. When we think about all of the things a little one discovers, we can’t help but smile. Nature has a way of bringing a child’s personality to the forefront. Whether it’s watching them enjoy a new sensation like cool water or a soft breeze, or letting them play in a new environment, or just being there when they figure out how to do something new, Maryland photographers can catch these keepsakes - keepsakes that can be frozen in time against the subtle backdrop of nature, also in transition. Every parent remembers the first time their baby laughs. Something about the pure joy of that moment sticks with you. It’s burned in your memory forever. Other moments, while remarkable when they occur, are more difficult to recall as time passes. The beauty and luxury of spring is that it’s never far from our reach, just as we begin to forget what it feels like, the season is here to remind us again. Unfortunately, the same is not true of the seasons in your child’s life. These seasons are limited. They come once and then they are gone. The details within them can become distant and hard to fully recall. That’s why photography is important. It earmarks something memorable and makes it timeless. You’ll not only remember a baby’s first laugh, you’ll have collected their looks of surprise, wonder, curiosity, cautious study, and peaceful sleep. That’s only a glimpse at what the work of Maryland photographers can do. To understand the priceless value of our work, you should experience it for yourself. I’ve said it before, and I’ll say it again, spring is the perfect season to get started on your own collection of keepsakes. Don’t let the beauty of this short season pass. Schedule a photo session today and let us help you capture the transitions in your child’s life that you’ll treasure for years to come.